A Splintered Mind: ADHD and Impulsivity: Brilliant Serendipity or Moronic Happenchance? ADHD and Impulsivity: Brilliant Serendipity or Moronic Happenchance? I've been looking over my blog entries of late and discovered a problem. When did I become so serious? Look at comments in "Depression: Random Web Therapy". According to an anonymous reader, my blog is even a downer. The horrors! 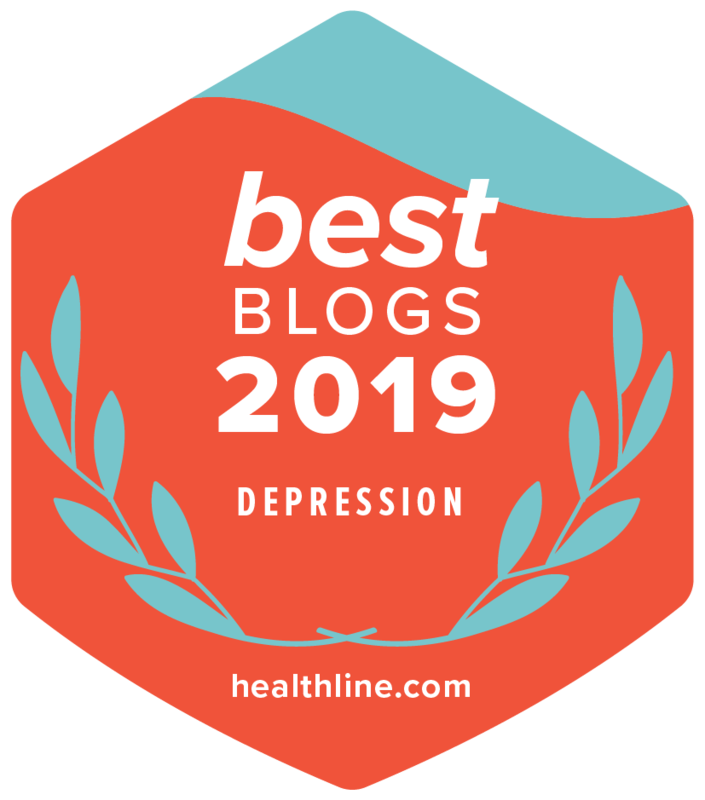 When I was certain that the five people subscribed to my blog were actually my three Macs, my mother, and my mother-in-law I could be free to say whatever I felt like. Becoming a Blog of Note changed me, however. It's not that my hat suddenly didn't fit due to my ego, or that I began demanding special treatment, though I did mandate my children should call me "Oh Mighty Master". But what father doesn't? Right? Still, something had changed. Perhaps it is time I was honest with you folks. Hello. My name is Douglas and I'm a recovering 40 year old. I tried to stop it from happening, but I just can't seem to shake this monkey from my back. I'd fling myself off a bridge with a bungee cord tied to my toe if I thought it would do any good, but I'd just end up in traction. No, it's time I faced facts. I'm 40. And somehow I stopped letting myself be impulsive on this blog. Readers find casket sales more entertaining than me. But is that really true? Most people consider impulsivity a serious detriment, but on the whole I rather like it. When you suffer from instantaneous boredom a few thousand times a day as I do, you're bound to strike out impulsively one time or another to save yourself. It is true that this process can involve me in several dozen new projects by each week's end, but it also helps me discover the unique and beautiful things this world has to offer. There are always two sides to this coin. 12. Impulsive, either in verbally or in action, as in impulsive spending of money, changing plans, enacting new schemes or career plans, and the like. This is one of the more dangerous of the adult symptoms, or, depending on the impulse, one of the more advantageous. Being impulsive is generally regarded as a very immature quality, and in your average bear it would be. Certainly there are vast detriments to this tendency. Foot in mouth disease, addiction, excessive purchases (I still have 7 boxes left), changing colleges three times and swapping majors just as often before you're twenty five...not that I'm speaking from experience, of course. When I think back on my youth, I see all sorts of impulsive behaviors that ended up embarrassing me. As I turned twenty I began to mature which, thankfully, saved me from continuing the stupid pranks and hijinks that were bound to get me arrested one day. However, not all my impulses were bad. Being impulsive helped me get lots of dates in college. Being impulsive helped me explore over 42 States. Being impulsive opened up new sounds, new flavors, new vistas, and new paradigms to enrich my world. Being impulsive made me mildly entertaining for my friends - the greatest and truest group of friends I've ever had in my life. In fact, I wouldn't have met them if one day I hadn't impulsively decided - on a whim no less - to form an anime fan club and host it in my home. Most of all, being impulsive saves me from Depression and Boredom. Unfortunately, growing older and becoming more mature means that I can also exercise more control over my impulses. This has allowed me to become more focused on long term goals, something I couldn't do for the life of me back in college. Striking out in new directions is disruptive to long term goals, obviously, but this has caused me to clamp down on spontaneity in my life. Frankly, clipping my wings has taken some of the life out of me. 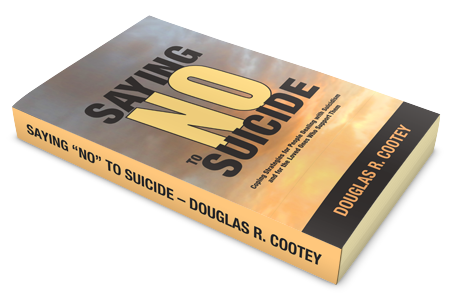 A part of me reasons if I'm not impulsive I am not Douglas Cootey. In addition, controlling impulses means dealing with boredom which is discomforting and depression-inducing for me. Impulses do need to be controlled. We cannot allow ourselves to live like animals. We cannot allow ourselves to ruin our lives and the lives of others because of our whims. At the same time, however, ADHD makes us unique. Our impulsivity can be a valuable asset in our lives which gives us a competitive and creative edge. Our task as people with AD/HD, therefore, is to learn how to balance control and liberty. Too much of either leads to misery, but in balance we can have the best of both worlds. I find that there is a difference between being bored and being unhappy. If I'm simply bored, then I refocus my energies to the task at hand. Impulses then are a detraction. However, when I recognize that I'm unhappy, then I know that there isn't enough liberty in my life. That's why I went on my trip yesterday. That's why I take silly pictures. And that's why I blog about whatever comes to my mind these days. Impulsivity adds to the flavor of who I am. There's no point in beating myself up about it. Instead, I'd rather embrace it's positive aspects.